StMonicaDadsClub.org – It's all for the kids. It's all for the kids. Over the years, St. Monica Dads' have served in a variety of ways to support the needs of St. Monica Catholic School. Through volunteering at events, fundraising and sweat equity, St. Monica Dads' are committed to the growing needs our community and improving the lives of our children. 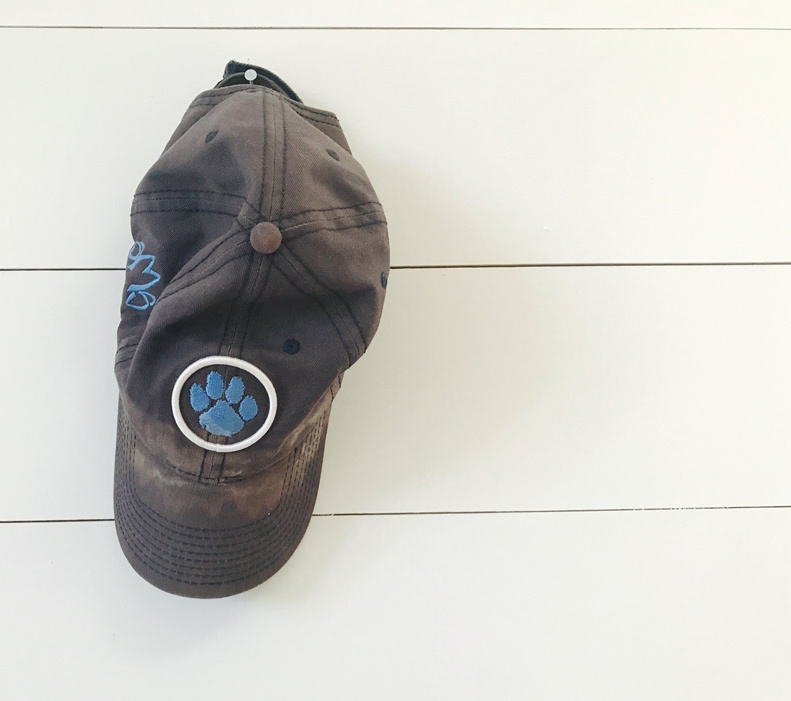 At the end of the day, we hang our hats knowing we are doing God's work in the best interest of our school, kids and the St. Monica Catholic School family. It’s the little things that make the difference in the long run. For 25 years, Dads’ have passed down their legacies to new Dads each year. Through commitment and fellowship, we build upon the foundations they built before us for St. Monica Catholic School. If you’re a Dad, you’re in the club. St. Monica Dads’ Club members have a shared interest. Our kids and St. Monica Catholic School. It’s a special place and our role is critical. General meetings happen the second Thursday every month from 7pm-10pm. With each meeting comes great food, drinks, conversation and lots of laughs. And don’t be surprised if your wife makes you attend every month. Not a bad thing. We go all in for SMS.